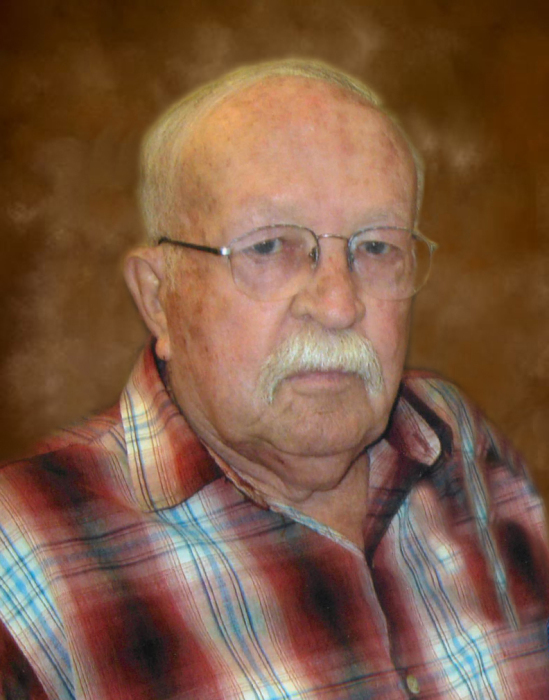 Claude Allen Miller, Sr. age 90 of West Jefferson died on Saturday, August 18, 2018 at his home. He was born in Ashe County on Monday, September 12, 1927 to George W. and Cora Frances Miller. Including his parents he was preceded in death by, one brother, Thomas Edison Miller. 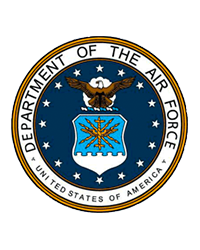 Allen was a member of the US Army then later joined the US Air Force where he would retire. After retirement he worked for Blue Ridge Electric retiring a second time. He never met a stranger and always enjoyed being around people. He enjoyed playing golf, spending time with his dogs, his grandchildren and great-grandchildren. Mr. Miller is survived by: his wife, Shirley Jo Deakins Miller, one son, Claude Allen Miller, Jr. & wife Terri of West Jefferson, two daughters, Pamela Miller Vega & husband Carlos of West Jefferson, Danna Miller Little & husband Mike of Jefferson, one sister, Glenna Lee Jones Testerman of West Jefferson; nine grandchildren, five great-grandchildren and several nieces and nephews also survive. Funeral services will be held on Wednesday, August 22, 2018 at 2:00 pm at Ashelawn Memorial Chapel by Rev. Allen Huffman and Rev. Guy Testerman. Burial will follow in Ashelawn Memorial Gardens with Military Rites. The family will receive friends from 1:00 pm to 2:00 pm, one hour prior to the service at Ashelawn.